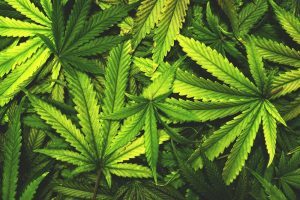 “Despite the growing body of scientific evidence showing that cannabis access is associated with reductions in opioid abuse and mortality, President Trump’s Commission on Combating Drug Addiction and the Opioid Crisis remains mum on the subject. Their silence is unacceptable. It is time for the administration to stop placing political ideology above the health and safety of the American public.